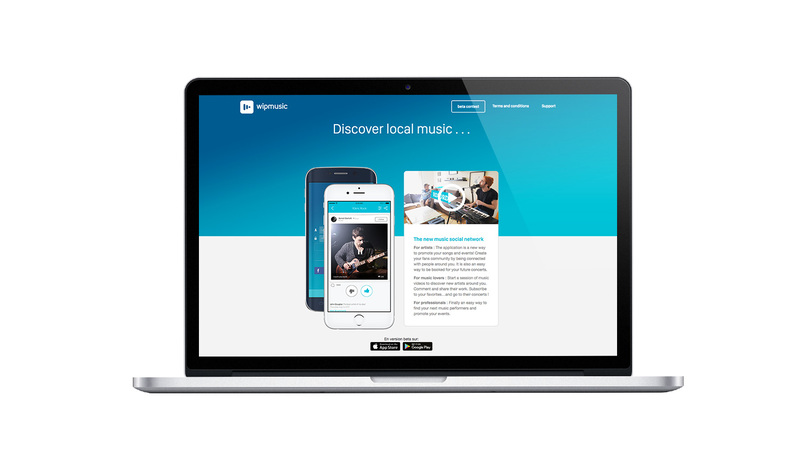 For artists : The application is a new way to promote your songs and events! Create your fans community by being connected with people around you. It is also an easy way to be booked for your future concerts. For music lovers : Start a session of music videos to discover new artists around you. Comment and share their work. Subscribe to your favorites…and go to their concerts ! 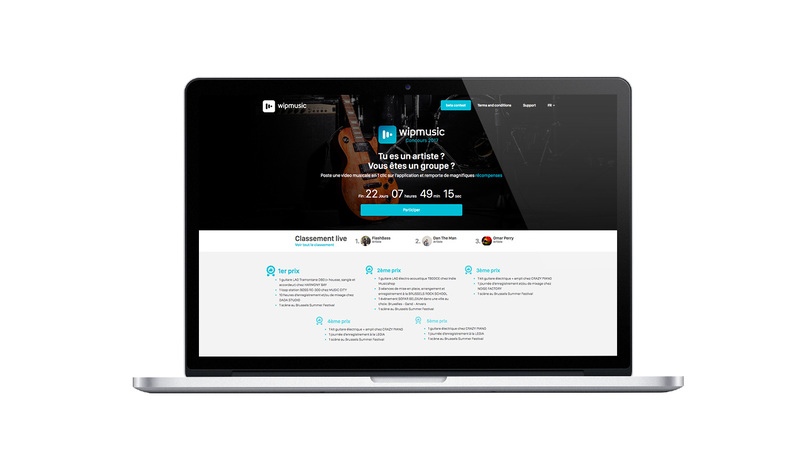 For professionals : Finally an easy way to find your next music performers and promote your events.